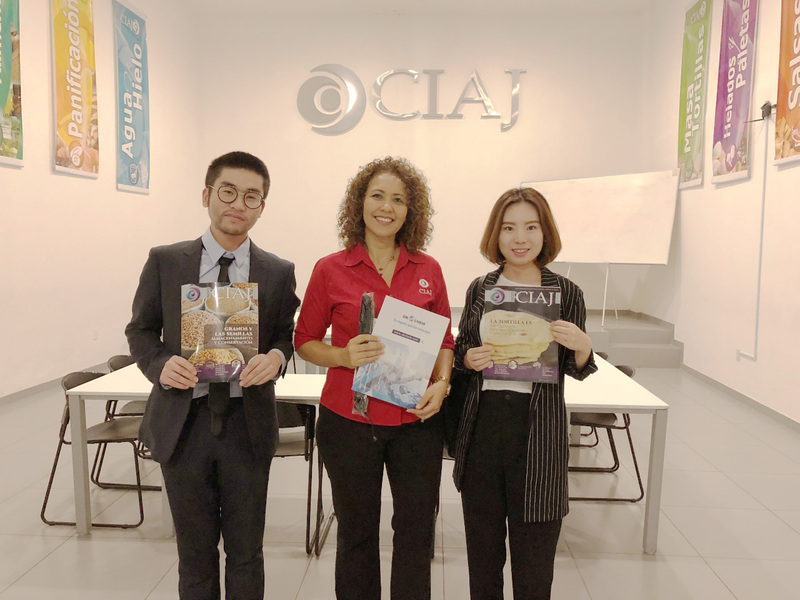 Back from the visit to the most professional association in the coating industry, our OKCHEM in Mexico visited CIAJ, the most professional chamber of commerce in the food industry in Jalisco, on Aug. 27, 2018, in order to learn more about the local food market and try to explore business opportunities for the buyers and suppliers in the food industry. With a history of more than 75 years, CIAJ now has 485 cooperative companies including the magnates in the food industry like Pepsi Mexico and BIMBO. It aims to unite all the manufacturers and suppliers in the food industry, provide them better services, and help them create more business opportunities. Besides, CIAJ also provides many different services for companies of different areas, for example those distributors of raw materials, sellers of coatings and plastics, and suppliers of financial services, etc. Due to its business nature, this chamber of commerce has got investment and a lot of help from the government, and has received financial support from the Mexican Economic Secretariat. In this visit, we met their director for business cooperation, Ms. Norma Cecilia González Robledo. She said that the food industry of Mexico was mainly concentrated in Jalisco with 90% of the cooperative companies coming from this state, and 70% of them had import needs. During our conversation, the nice lady also said that OKCHEM was the first Chinese company that had visited CIAJ and introduced to us about their mode of operation. 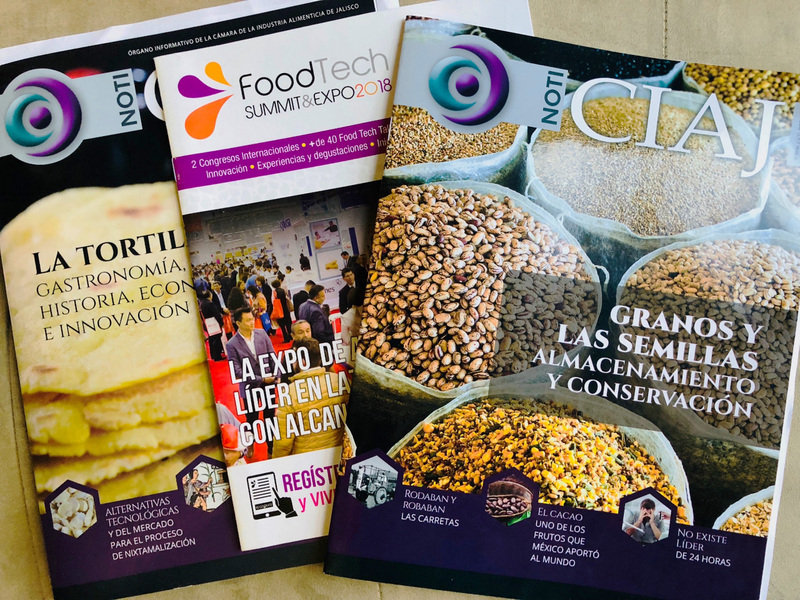 CIAJ also published their monthly magazine, NOTICIAJ, for the food industry which had great influence in the industry. Ms. Norma said she would be very glad to cooperate with OKCHEM in the food industry, and provide necessary supports to us in our localized marketing in Mexico. And with cooperation with the most professional organization in the overseas market, we believe OKCHEM can better bridge the Chinese suppliers and the Mexican importers, and provide the best solutions to them.